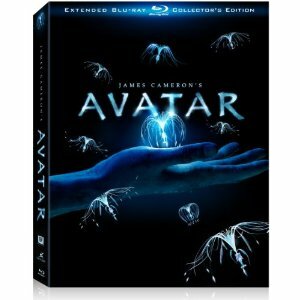 It’s not a 3D release, but James Cameron and 20th Century Fox have scheduled another 2D Avatar release on Blu-ray Disc. You might remember the first Avatar disc was stripped down, with no deleted footage or extras (although the menu had some pretty nice motion graphics). The new Avatar Blu-ray Disc will include so much more. This time it’s loaded with extras, deleted scenes, an alternative opening and 16 more minutes of film. 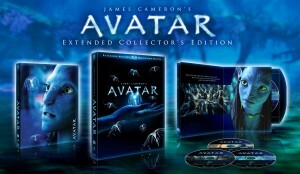 “Let’s do the ultimate box set of Avatar, with everything in it the fans could possibly want,” said director said James Cameron. 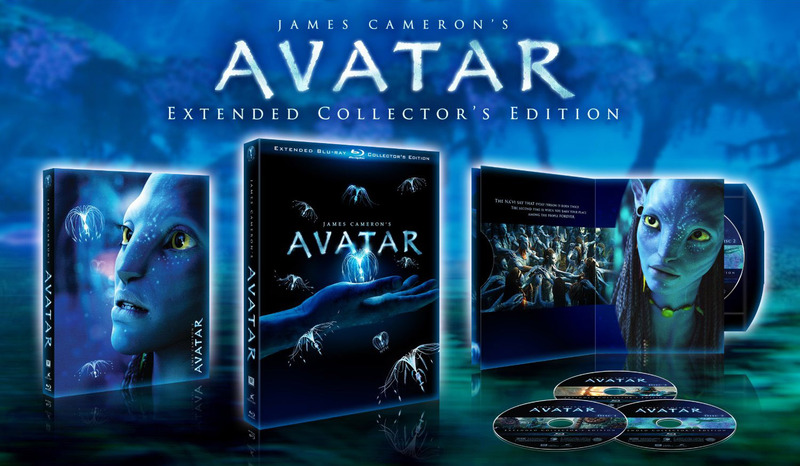 The Avatar Extended Collector’s Edition comes as a three disc set, with the feature film in both theatrical and extended versions on Disc 1. The first disc also contains an alternative Family Audio Track which has all questionable language removed. Now that’s flexibility Mr. Cameron. Avatar is set to release on Nov. 16, 2010. The 3-disc set is listed at $54.99 but you can pre-order for $35.99.